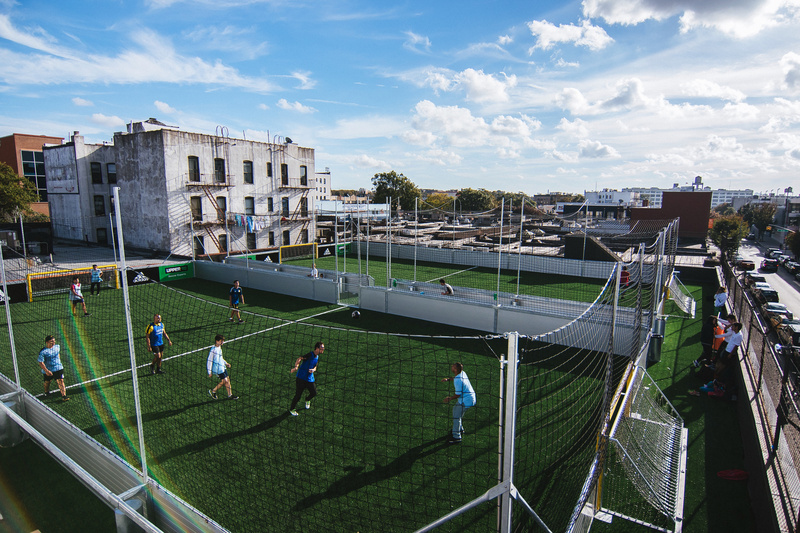 Upper 90 Soccer Center is Queens’ premier soccer facility located at right here in Astoria. 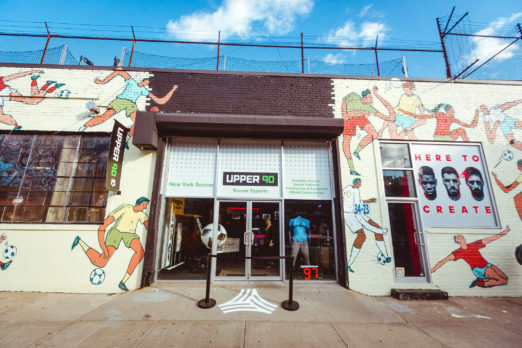 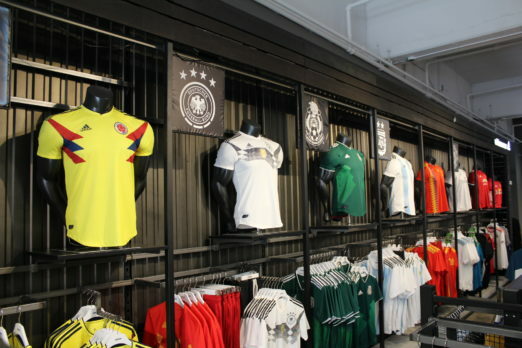 With three turf soccer fields, a private party room, the Crossbar Café, and the largest soccer retail store in the borough, Upper 90 Soccer Center is the perfect place for soccer players and fans of all ages. 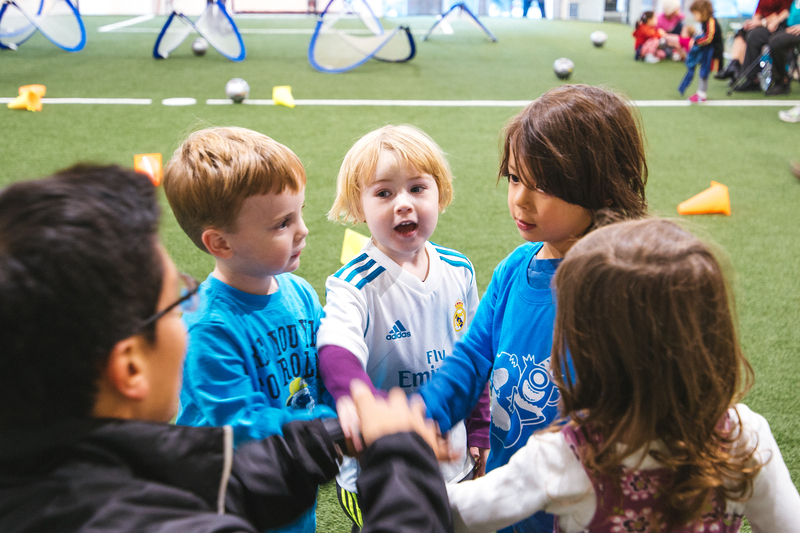 Host your next birthday party or corporate event, bring your little one to toddler open play on weekday mornings, or join a pickup soccer session running 7 days a week! 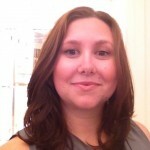 Head over and check out Upper 90 and enjoy all it has to offer Astoria!